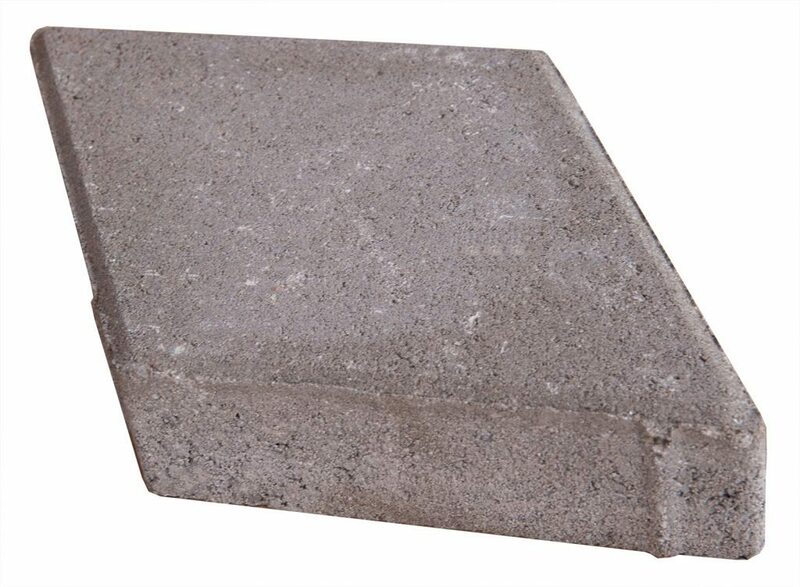 The RHOMBUS paving element is suitable for pedestrian areas with different designations. The wide range of colors offered allow for multiple composition schemes to be achieved. Currently we are the only manufacturer of the RHOMBUS paving elements in Bulgaria.